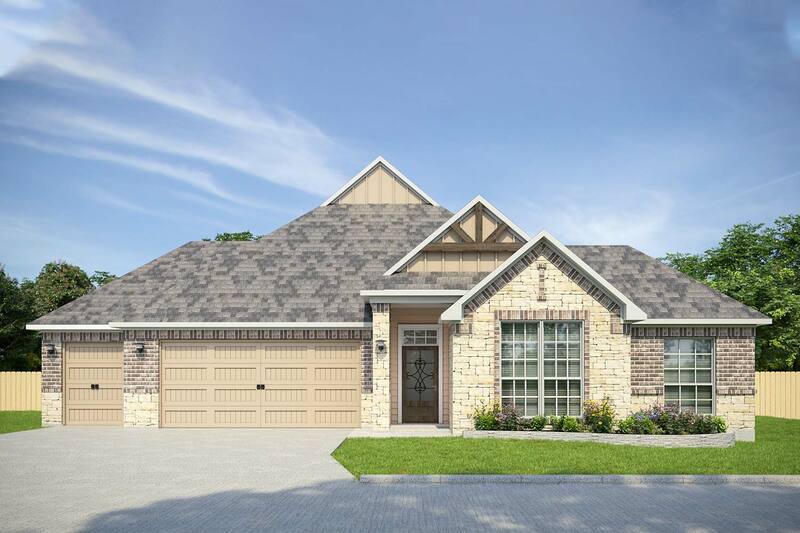 Belton offers small town charm without sacrificing the conveniences of living in the city. 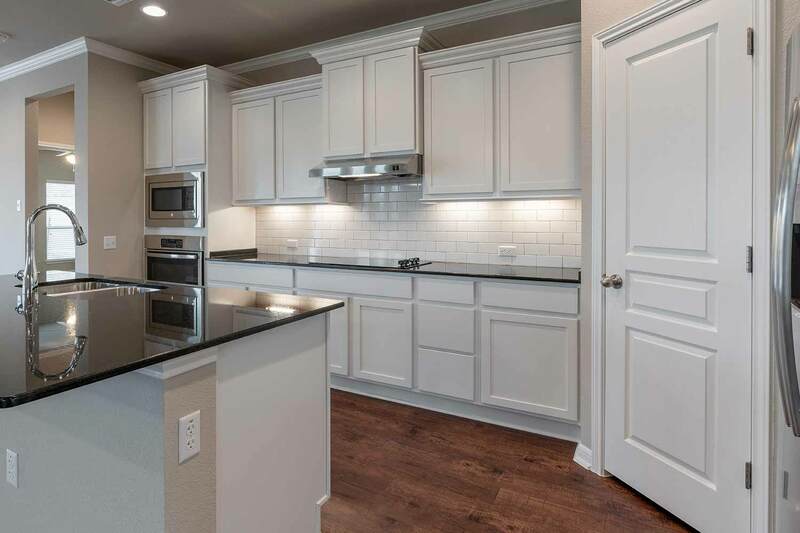 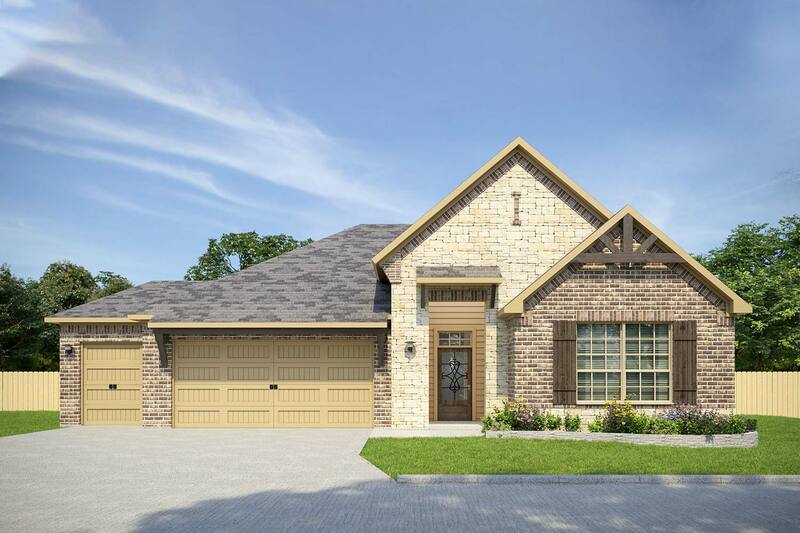 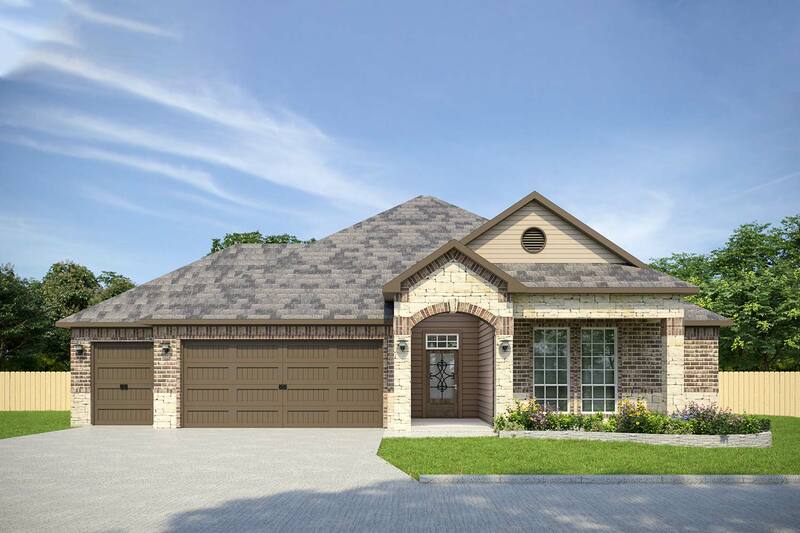 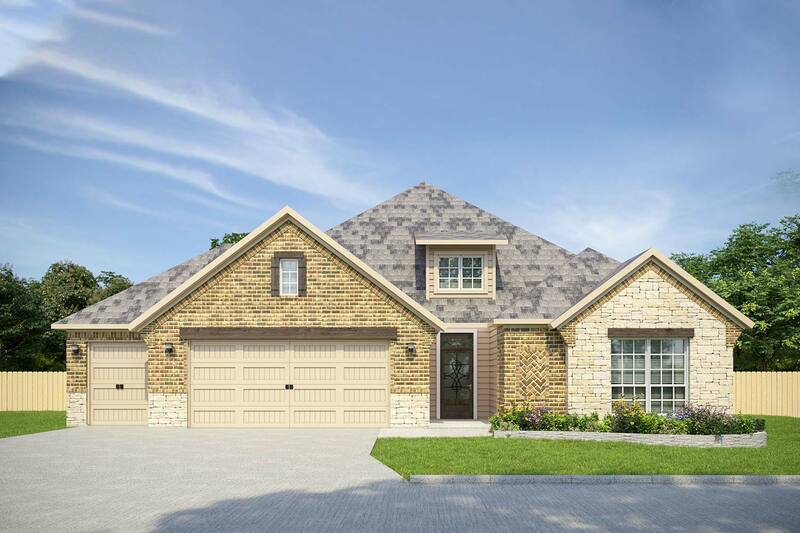 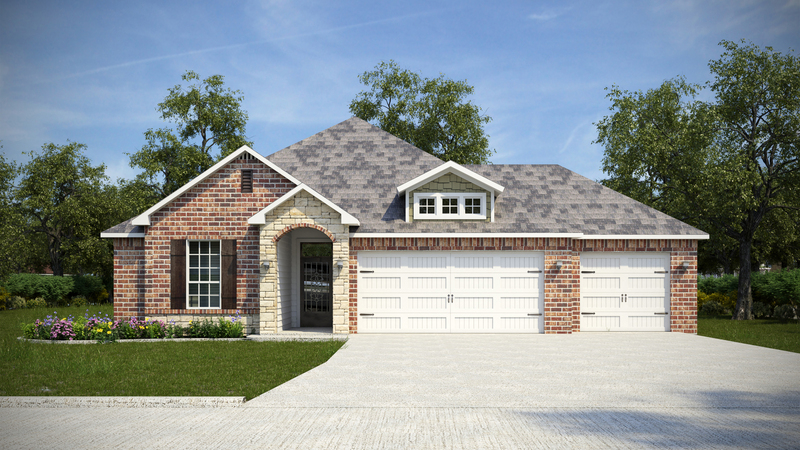 This new home community is just down the road from shopping & dining, only 10 minutes from downtown, and a short drive to Waco, Dallas/Fort Worth & Austin. 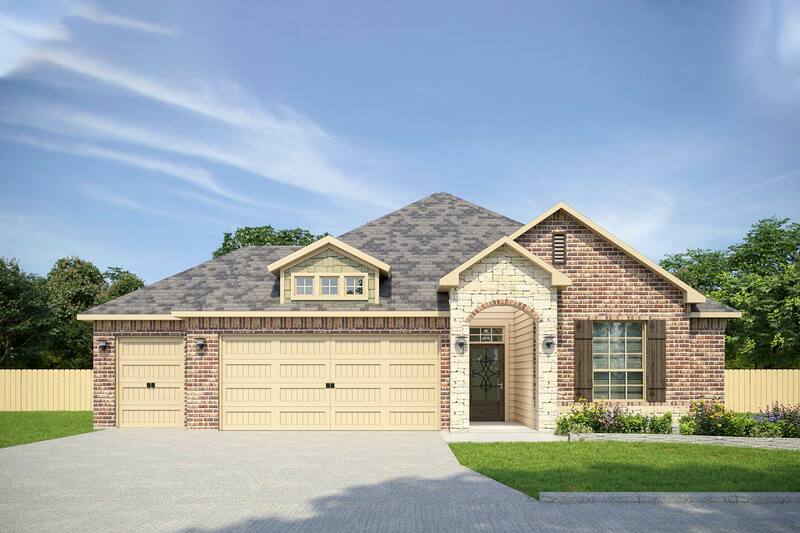 Residents enjoy the peaceful setting, gorgeous legacy oak trees, community tennis courts, and choice of lots, including several cul-de-sac homesites available.